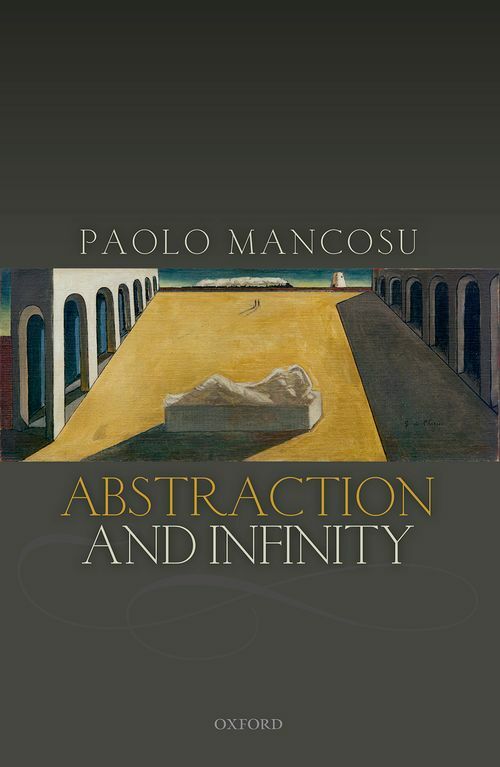 Paolo Mancosu provides an original investigation of historical and systematic aspects of the notions of abstraction and infinity and their interaction. A familiar way of introducing concepts in mathematics rests on so-called definitions by abstraction. An example of this is Hume's Principle, which introduces the concept of number by stating that two concepts have the same number if and only if the objects falling under each one of them can be put in one-one correspondence. This principle is at the core of neo-logicism. In the first two chapters of the book, Mancosu provides a historical analysis of the mathematical uses and foundational discussion of definitions by abstraction up to Frege, Peano, and Russell. Chapter one shows that abstraction principles were quite widespread in the mathematical practice that preceded Frege's discussion of them and the second chapter provides the first contextual analysis of Frege's discussion of abstraction principles in section 64 of the Grundlagen. In the second part of the book, Mancosu discusses a novel approach to measuring the size of infinite sets known as the theory of numerosities and shows how this new development leads to deep mathematical, historical, and philosophical problems. The final chapter of the book explore how this theory of numerosities can be exploited to provide surprisingly novel perspectives on neo-logicism. 3 Measuring the size of infnite collections of natural numbers: Was Cantor's theory of infinite number inevitable?